Home renovation is a process that takes quite some time. The entire process can take you an average of 4-6 months to complete. 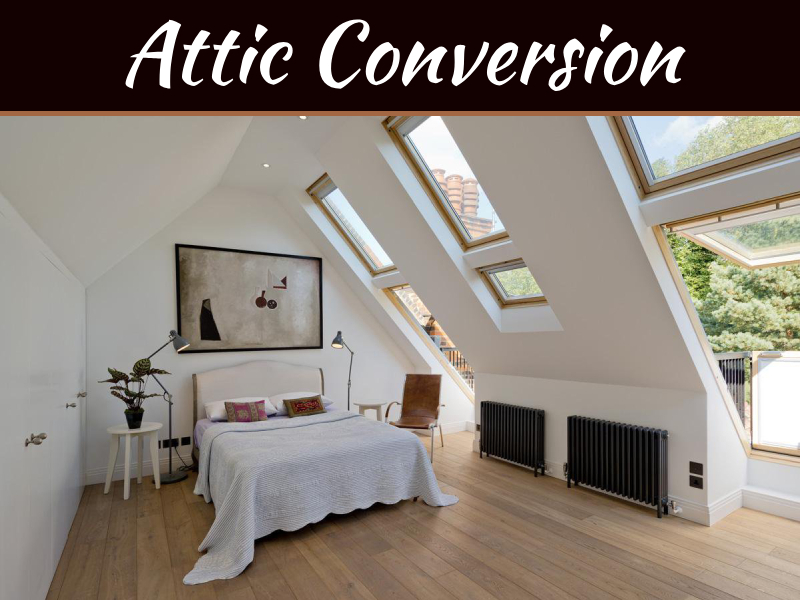 From getting different renovation ideas, tips on how to go about the entire process, and finally laying out the plan. You also have to take into consideration the costs that you will incur and make a reasonable budget for it. 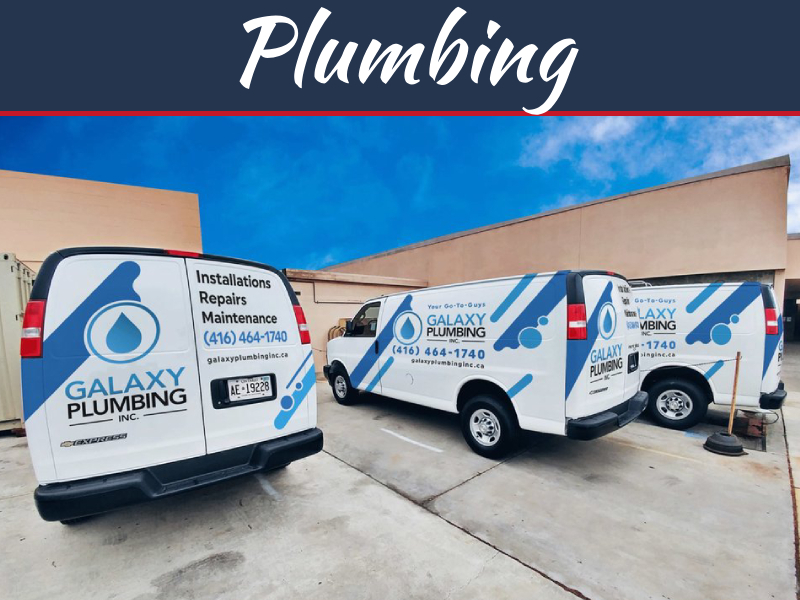 Depending on whether it is the bathroom, kitchen, fence, garden or a larger part of the house, there are several items that you will need to make the process smooth. 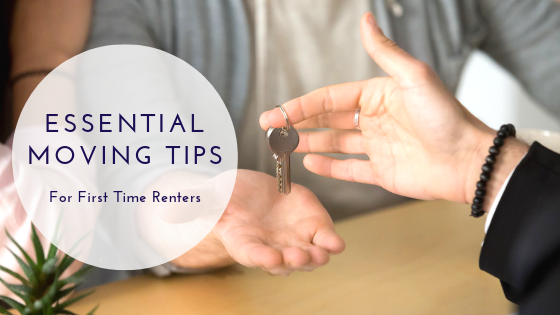 Renting is the best option, especially for items that you only require to use once. It cuts costs and saves you the trouble of filling your garage and store with items that you will rarely use. Here are three items that you should rent other than purchase. The waste and dust produced during home renovation is a lot. Demolitions and construction leave a lot of debris which might be harmful to the surroundings. Many homeowners get stuck not knowing the best way to dispose of the waste. With most homeowners lacking the required tools, they need the help of professionals who will handle the removal and waste disposal. 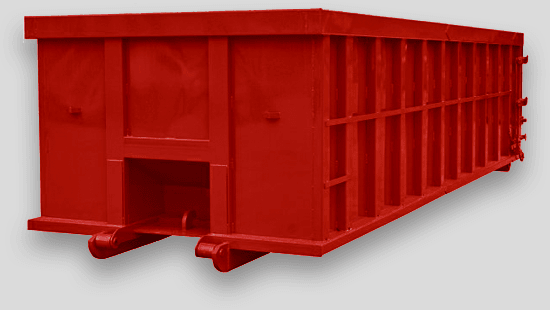 Hiring dumpster rental services is one of the best decisions that you can make as a homeowner. There are several options for getting rid of waste dependant on the size and amount of waste. You can use skips, skip bags, your normal garbage collection provider or call in a company that handles waste management. 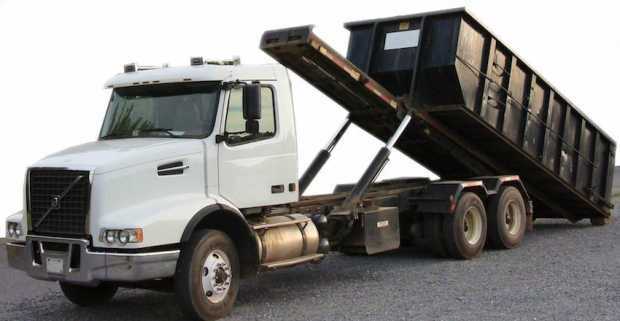 Most dumpster rental companies charge extra for additional trips. Eagle Dumpster Rental offers one of the best prices for renting a dumpster and with no extra fees or hidden costs. For additional quality service for roll off container rentals, trash removal and hauling, and local dumpster services get a clear detailed quote from their friendly customer service. 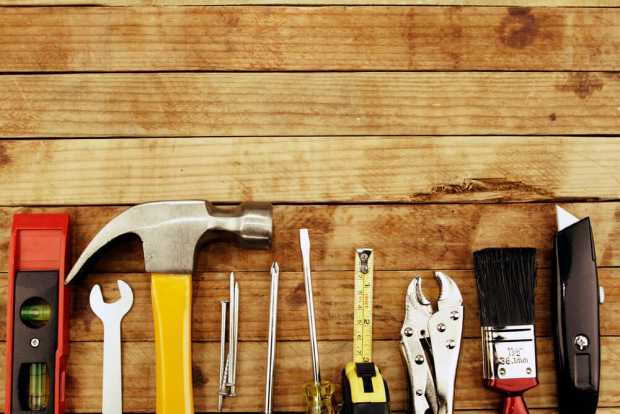 Most homeowners have a basic toolbox. There are specialized tools that you will need for major home renovations. Most tools used for renovating homes are expensive. Home improvement and hardware stores offer an alternative way for homeowners to rent tools. Rent the tools for a day or several hours instead of purchasing them at a higher cost. Some of the essential tools include power tools such as chainsaws and a collection of saw blades for cutting various items such as wood or metal, rotary tillers for gardening and a post-hole digger to drill holes for your fence which is dependent on your soil type. 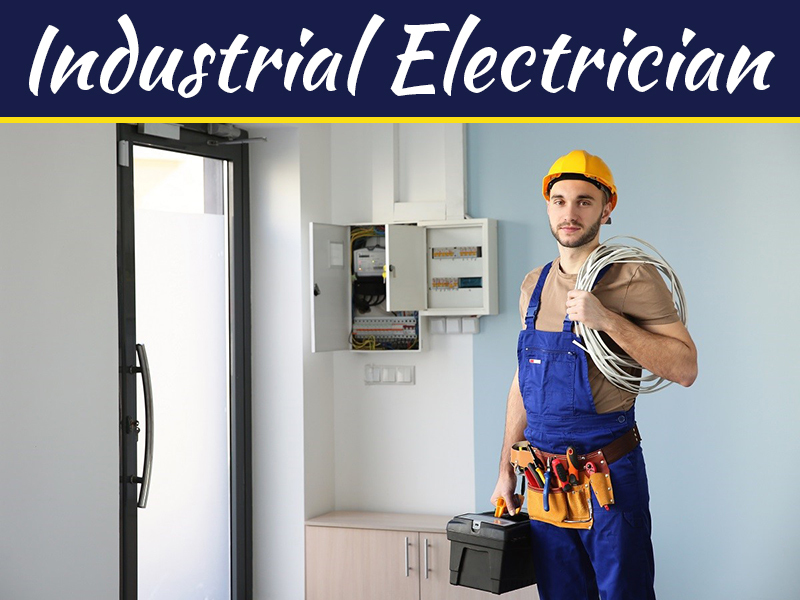 Other tools that you might need are rotary hammers, paint sprayers for your walls, and hard flooring tools such as a floor sander for your flooring installation. Moving of items during renovation is a big task. A track has enough space and can carry both medium-sized and large items. Loading and unloading of items is simpler. Home improvement stores offer different options from renting out a truck for a day or a few hours. Renovating your home does not have to be a stressful process. Plan and create a budget that will make your experience run smoother and better.